By and large, there are a wide range of foods that will discolor your teeth. Most of the foods blemish the enamel due to vigorous compounds within each food or beverage, namely chromogens, acids, and tannins. 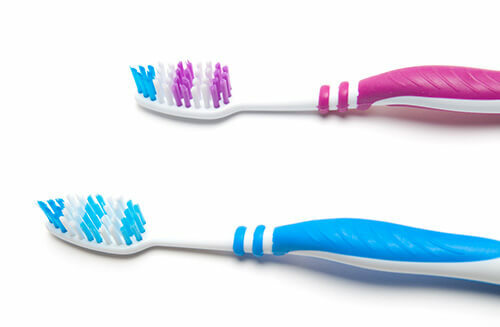 Each one contributes to teeth yellowing and decaying if not managed properly. –Chromogens – These are intensely pigmented compounds that stick to the enamel of the teeth causing problems when they mix and react with other stain-causing or stain-promoting factors. These chromogens are aggressive. Some food and drinks, such as red wine and coffee, are more likely to stain your teeth because of the chromogens. –Acid – Foods and drinks that are acidic cause stains because acid erodes and softens the enamel, thus creating rough patches on the tooth that are susceptible to staining. Sodas, sports drinks, balsamic vinegar, and alcoholic beverages are all highly acidic. –Tannins – Tannins may be synthetic or natural, depending on how much they work in harmony with the chromogens. 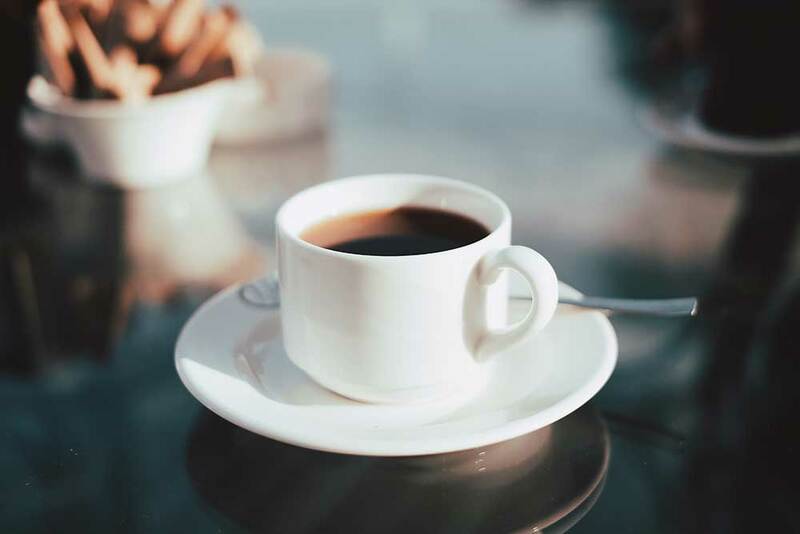 Regular black tea is rich in tannins, and is even more insistent than black coffee, mainly due to how black tea enhances the ability of chromogens to adhere to the tooth enamel. Green, white, and herbal teas are much less likely to stain teeth. Red wine, on the other hand, has plenty of both tannins and chromogens. 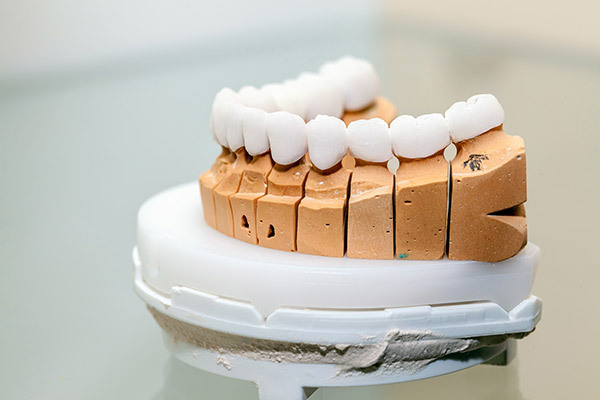 While you can’t exactly eliminate foods and drinks from your diet, you can pay attention to the culprits of teeth staining and moderate your intake of these specific foods. Maintain good oral hygiene by brushing and flossing regularly, use a straw whenever you sip on beverages, and swish water around your mouth after enjoying the drinks or food that stain. A visit to your dentist is key to brighter teeth that last a lifetime. 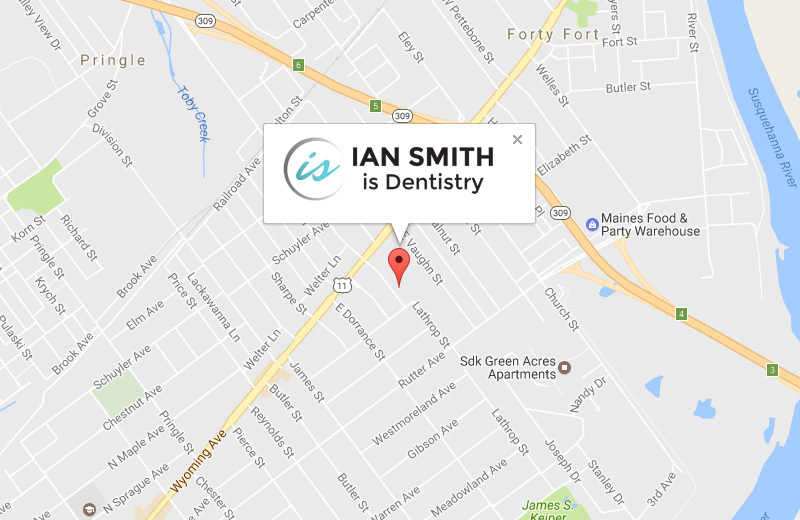 Dr. Ian Smith in Kingston, PA offers consultations and guidance to your best smile. Make an appointment today!